Used for roughing-out, finish carving, or creating an evenly textured finish, Trow & Holden Bushing Chisels and Hammers are versatile tools for shaping many types of stone. Our bushing tools are manufactured from the highest quality carbide and steel, ensuring that these tools will hold their edges longer with less maintenance than comparable tools. Please take a few minutes to review these best practices before putting your pneumatic bushing chisel or bushing hammer to use. 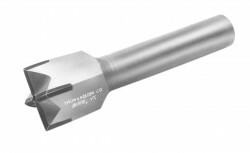 Carbide-tipped tools with teeth are more susceptible to breakage than standard “flat” bladed tools. The best way to avoid a broken chisel is by keeping in mind the most common reasons for breakage. All carbide-tipped tools need to be worn in. 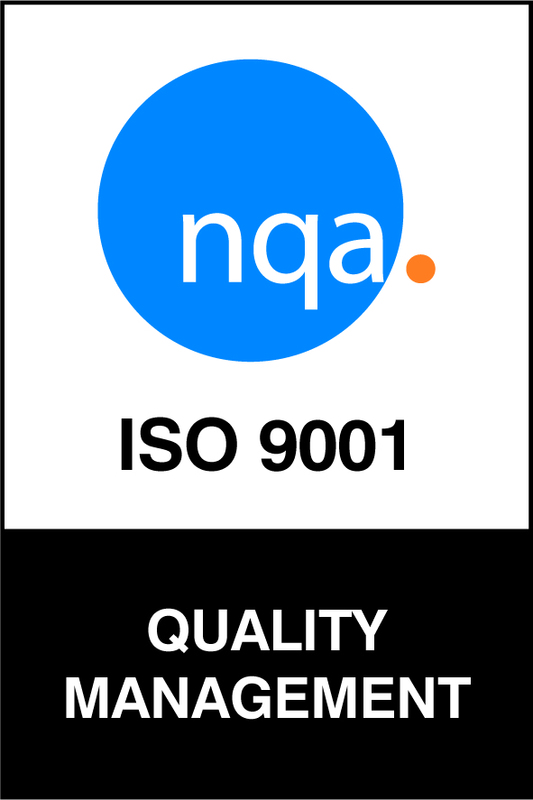 This is particularly important for carbide bushing tools. After receiving your new tool, it should be used gently until any sharp edges have been slightly worn off. Sharp edges can easily chip during rough carving, introducing small flaws that will eventually lead to broken teeth. 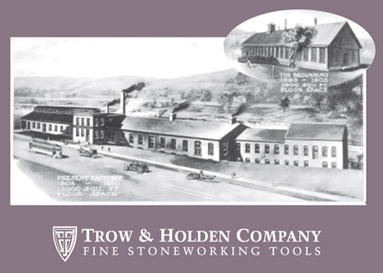 Trow & Holden offers a variety of bushing tools to help you achieve the ideal finish. When selecting a bushing tool for use, make sure you will be able to maintain even, square contact with the surface of the stone. Also, consider how the hardness of the stone will affect the bushing tool. Aggressive use on hard irregular surfaces can result in broken teeth. Pneumatic bushing chisels are small tools, and it’s common to quickly switch between multiple chisels. Take care not to toss your bushing tools aside between uses, and avoid storing or transporting them loosely. Trow & Holden supplies a Bushing Tool Box that you can purchase to securely store your bushing chisels. In general, bushing involves repeated random strikes against the stone’s surface. While you may be focused on removing material from a specific area of the stone, the random striking helps to produce a more level surface. With practice, this valuable stoneworking technique will help you save time and can produces a wider variety of surface finishes. When using a Solid Tooth Bushing Hammer, allow the weight of the hammer to do the work and focus on making square, even contact with the stone. Avoid over-swinging, which often results in only the outside corner of the hammer making contact with the stone, leading to uneven wear and breakage. For pneumatic bushing chisels, hold your Pneumatic Hammer perpendicular to the stone surface with the shank of your bushing tool partially inserted into the nose of the hammer. As you move the bushing chisel into contact with the stone’s surface, you will engage the air tool, and the bushing chisel will begin “dancing” against the stone. Keep the air hammer and bushing chisel perpendicular to the stone’s surface as you move the tool around the working area. For prolonged bushing jobs, consider installing a Trow & Holden Pistol Grip on your air hammer to help relieve stress on your wrist and reduce vibration. A Trow & Holden Swivel Retainer will keep your Bushing Chisel loosely retained, yet secure, in the nose of the air hammer. Pneumatic bushing chisels and hammers are a versatile category of tools. From roughing to texturing, bushing tools will quickly transform stone with ease and control. Our most aggressive bushing chisel, the 4-Point is excellent for roughing out granite or other hard stone. It is generally the first bushing chisel used in the process of refining the surface of your stone, but always remember to wear in your 4-Point by using it at half power before turning your air up for more aggressive bushing. In softer stone, avoid working too close to your final shape. The deep teeth of a 4-Point may leave tiny cracks in the stone that do not appear until the surface is polished (referred to as “bruising”). Also, be mindful of buildup between teeth. This compacted debris can lead to breakage. Featuring a shallower tooth pattern than the 4-Point, the 9-Point can be used for more controlled roughing or as the next step in leveling the surface of your stone. The broader, pyramid-shaped teeth of the 9-Point also make it a more rugged bushing chisel, ideal for smoothing high spots on hard irregular stone. Generally delivering a slightly less aggressive blow than the 9-point, the Three Blade Bushing Chisel excels at creating an even surface in addition to leaving an axed or brushed finish. One of our most unique bushing chisels, the Criss-Cross leaves a cross-hatched finish and nicely follows the 9-Point or Three Blade Chisel. With four perpendicular carbide cutting blades, it is particularly important to maintain square, even contact with the stone surface. Ideal for following the contour of rounded surfaces without digging in or catching a corner, the Cup Chisel will leave a scallop or crescent mark in the stone. Frosting tools are specialized bushing chisels. Their carbide tips feature very fine teeth that leave a slightly textured surface in marble or soft stone. You should avoid using these tools in hard stone, which have a tendency to wear out frosting tips very quickly. Double Blade Chisel The Double Blade Chisel features a longer stock, which allows for greater hand-held control. It is generally used after the 4-Point or 9-Point for further smoothing, and to create a more refined axed finish. 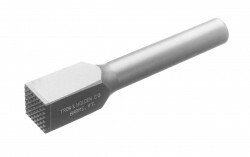 Offering a manual alternative to the pneumatic bushing chisels listed above, Trow & Holden’s Solid Tooth Bushing Hammers come in a variety of weights. Ranging in size from 1-1/2 lbs to 7-1/2 lbs, the lightest 1” square hammer is available with carbide or steel teeth while the remaining heavier hammers are available in high strength steel only.